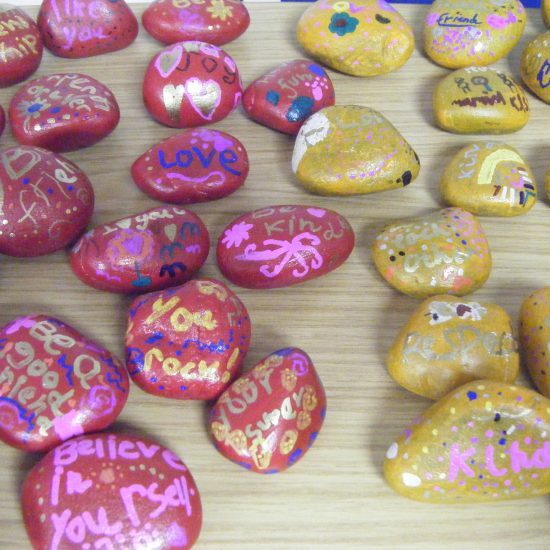 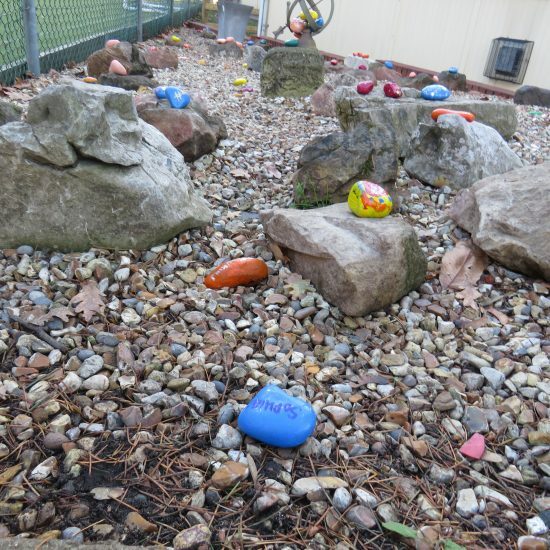 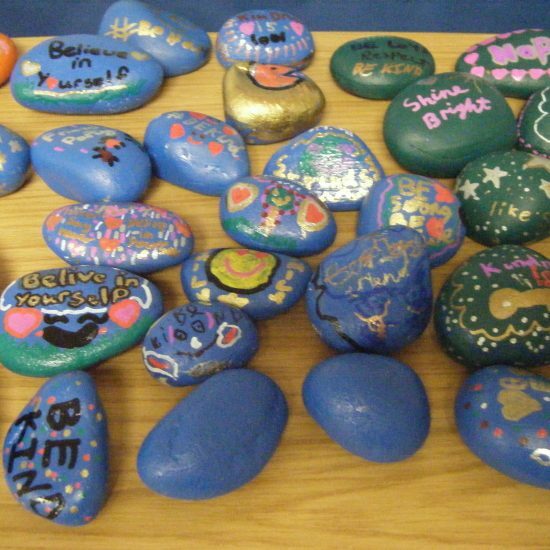 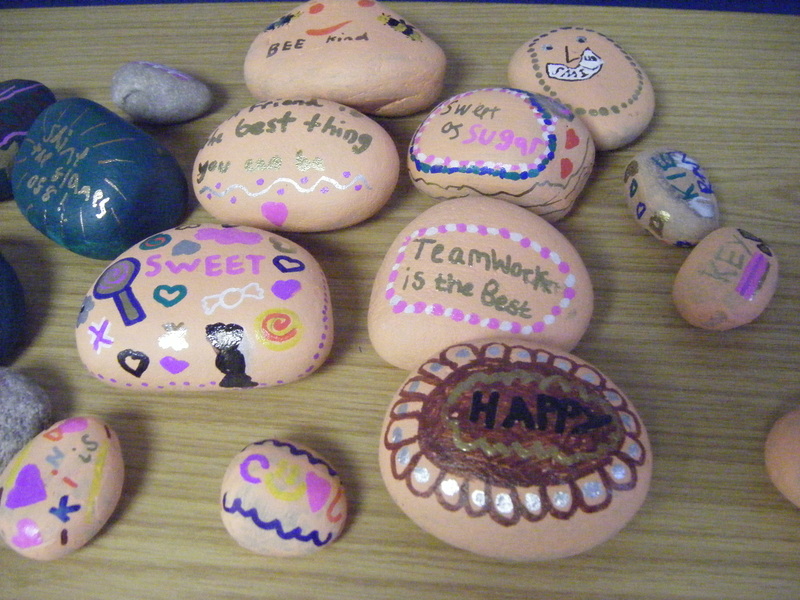 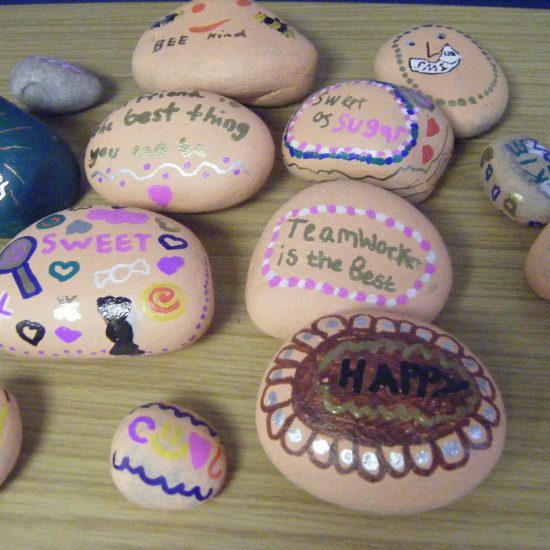 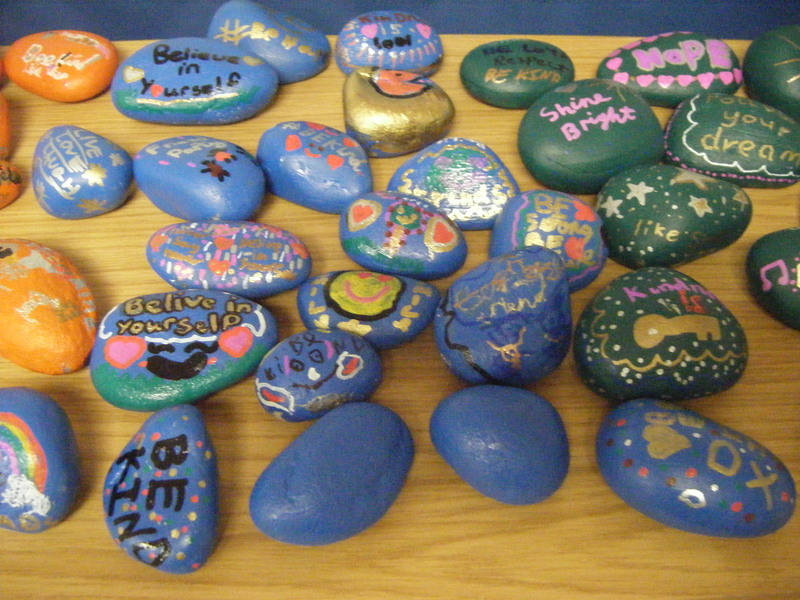 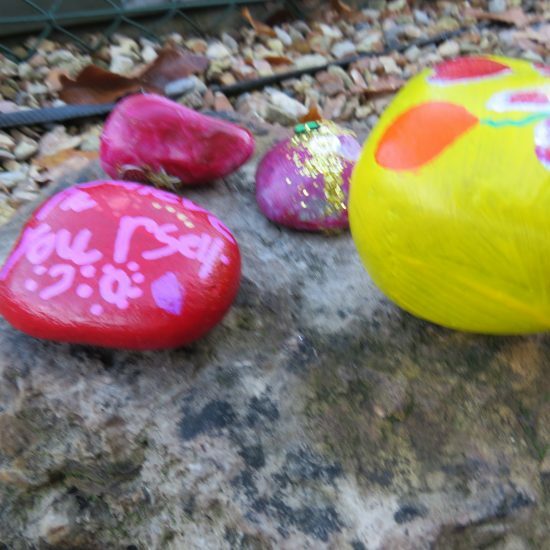 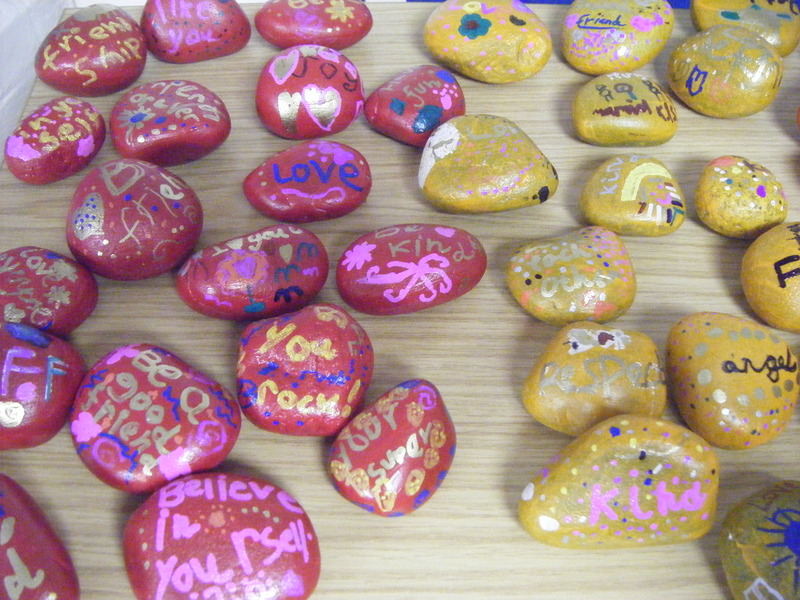 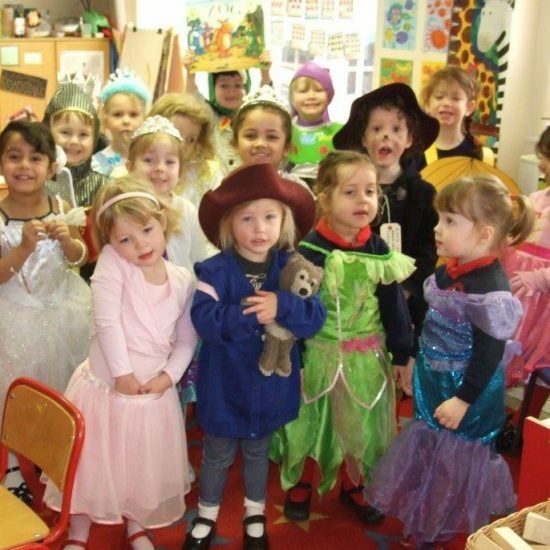 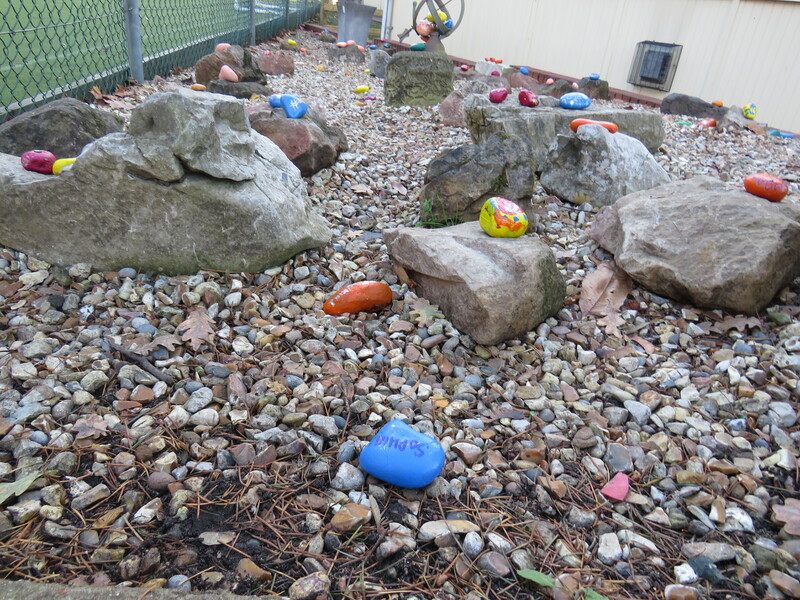 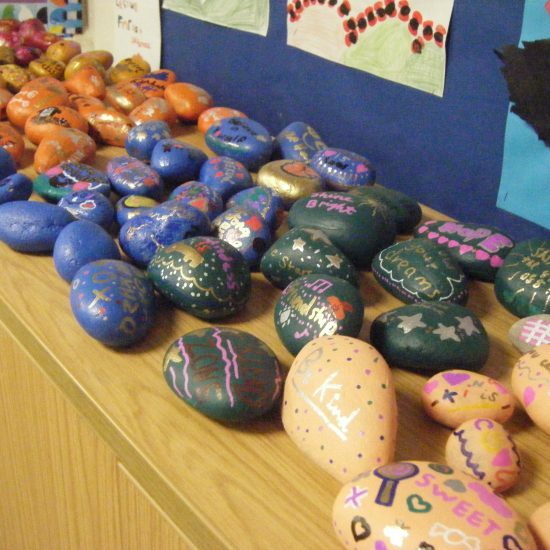 Following on from Friendship week, Lyndhurst took time to create friendship pebbles – tokens of kindness and friendship that could be displayed to others. 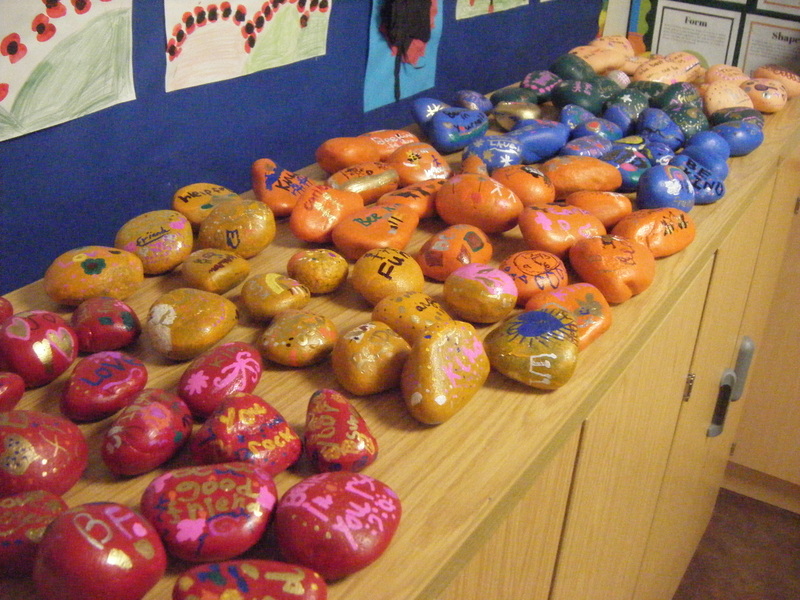 We created some marvellous designs that represented our understanding of what friendship means to us. 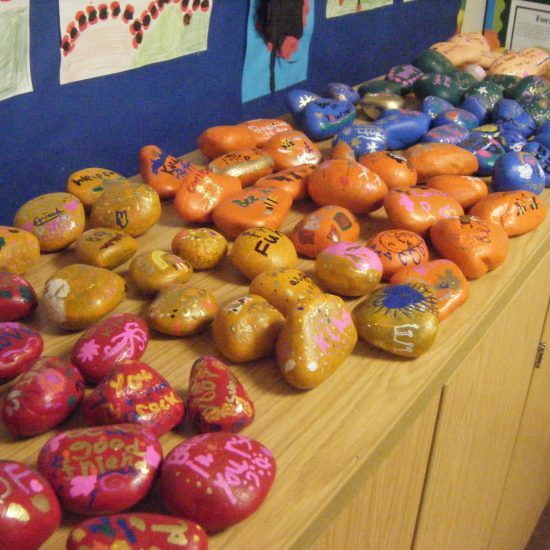 We took those designs, and transposed those onto pebbles. 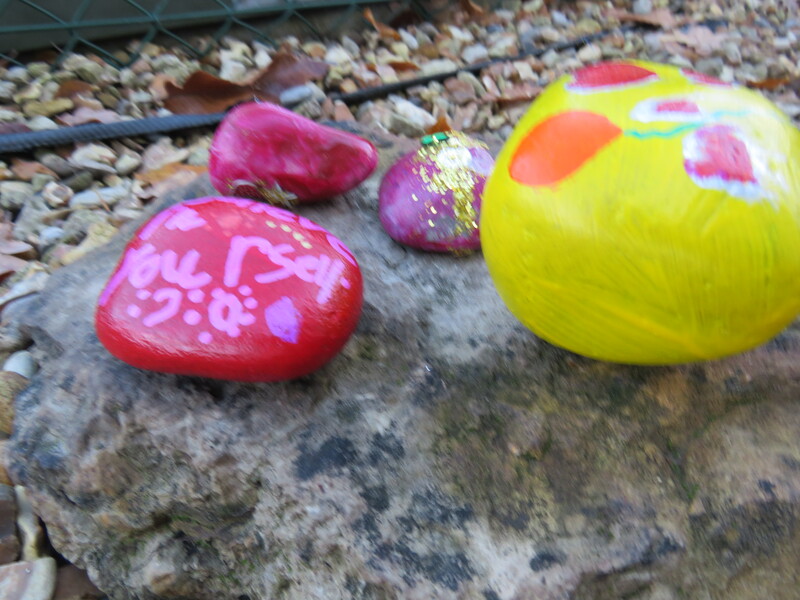 We have now created a small rockery that contains over 100 thoughts of friendship. 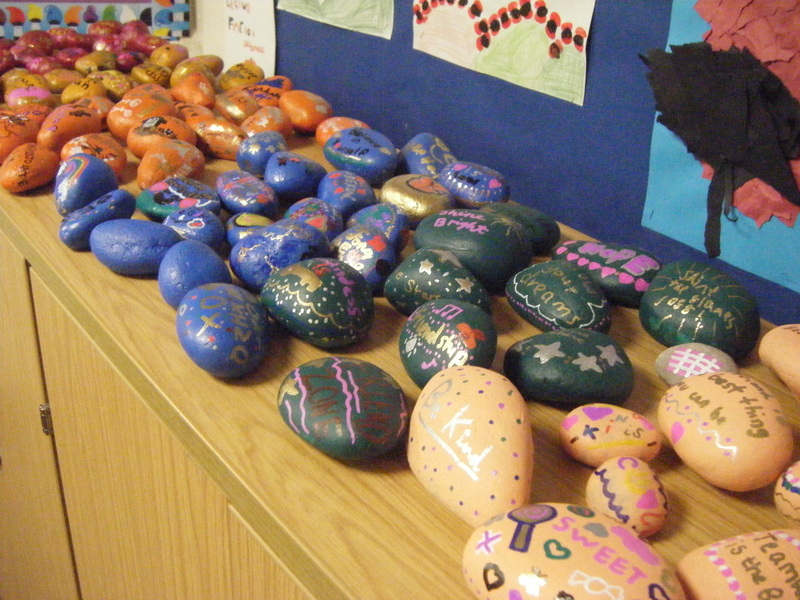 Here are some of those designs.